Factory Girl star Sienna Miller has reportedly given birth to her first child in London over the weekend. Pataky, and their newborn daughter, India, reported Us magazine. Details such as the baby's gender, name and weight are not yet known. 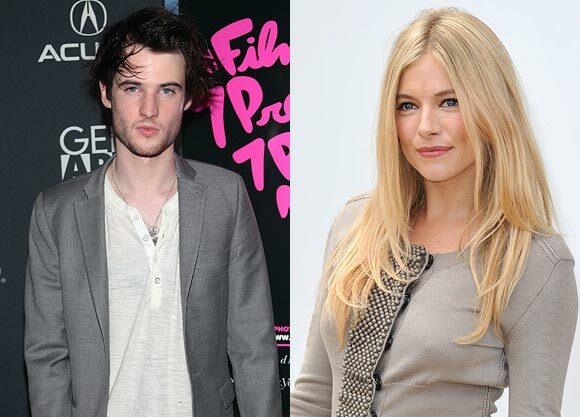 The baby is Miller's first child with English actor Tom Sturridge. They had been dating over a year when the engagement was announced in February. Her growing belly remained a mystery until she confirmed her pregnancy in an interview in April. Reality TV star Kourtney Kardashian and her fiance Scott Disick have welcomed their first daughter. Penelope was born at The Cedars-Sinai Medical Center and weighed seven pounds and 14 ounces. 'Scott and I are overjoyed to welcome our precious angel Penelope Scotland Disick into our lives. We are forever blessed. Mommy and baby are resting comfortably,' said Kourtney, 33. According to Kourtney's mother Kris Jenner, her daughter has had a natural birth. 'It was great. She had an easy delivery. Penelope is so cute. She looks just like Mason. She's so beautiful. We are so happy,' she said. Kardashians. But during an appearance on the Tonight Show a couple of weeks ago, Kourtney said they hadn't decided whether they would show Penelope's. you don't see in the movies,' she said. shower for her in May. 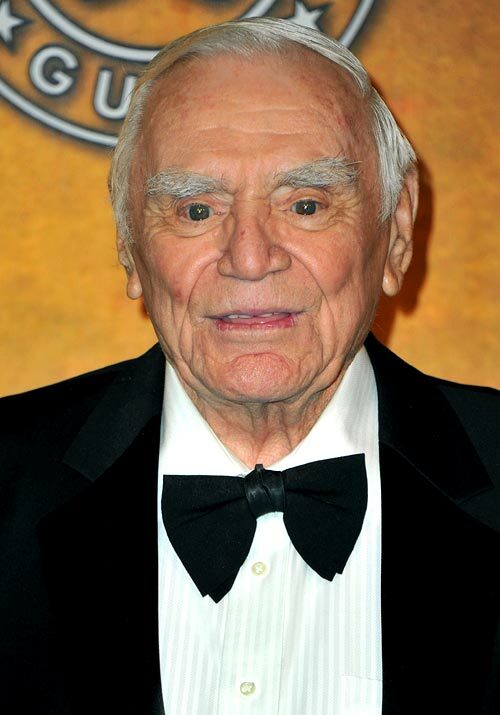 Oscar-winning Hollywood actor Ernest Borgnine, who starred alongside Frank Sinatra in the early 1950s, died of renal failure at Cedars-Sinai Medical Center in Los Angeles. He was 95. In the early 1950s, the actor gained notoriety for playing Fatso Judson, the villain who beat Frank Sinatra to death in From Here to Eternity. He later starred in 1950s action blockbusters Three Bad Men, Barabbas, The Dirty Dozen and The Wild Bunch. After numerous Hollywood successes, he moved into television comedy taking a role in McHale's Navy as the commander of a World War II PT boat with a crew of misfits and malcontents. However, Borgnine's fifth marriage to Norwegian-born Tova Traesnaes in 1973 endured and brought with it an interesting business partnership. She manufactured and sold her own beauty products under the name of Tova and used her husband's rejuvenated face in her ads. Angelina Jolie was made an honourary citizen of Sarajevo at the city's film festival, in recognition of her film about Bosnia's 1992-1995 war. Her directorial debut, In the Land of Blood and Honey, is based on the story of a Bosnian Muslim woman's love for a Bosnian Serb man during the war. 'This means so much to me. My heart is in this city,' the BBC quoted a tearful Jolie as saying on been given the award. The honour was announced in April. The prime minister of the Sarajevo Canton, Fikret Music, presented it to her. The movie was nominated for a Golden Globe earlier this year for Best Foreign Language film. Jolie also attended the Sarajevo Film Festival to promote young talent in Bosnia. The festival had begun during the Bosnian War and has gone on to become one of the largest in Europe. 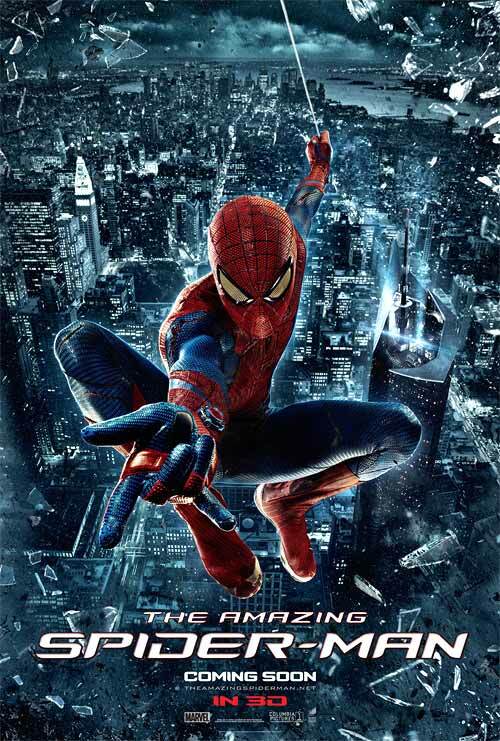 Sony Pictures, the production company behind the Andrew Garfield starrer The Amazing Spider-Man, has announced plans that they will be continuing the series for at least two more films. The web-slinging adventure already broke records when it took a record $35 million on its opening day, going past what The Avengers made earlier this year, reported Ace Showbiz. The film has benefitted from almost entirely positive reviews, with lead stars Andrew Garfield and Emma Stone attaining much plaudits for their roles as male and female lead compared to Tobey Maguire and Kirsten Dunst. The film looks likely to be one of the year's highest grossing films. Director Mark Webb, who has not yet been confirmed to direct the follow-up movie, has also said that he left the film's ending open so that audience will want more at the end of the first film.